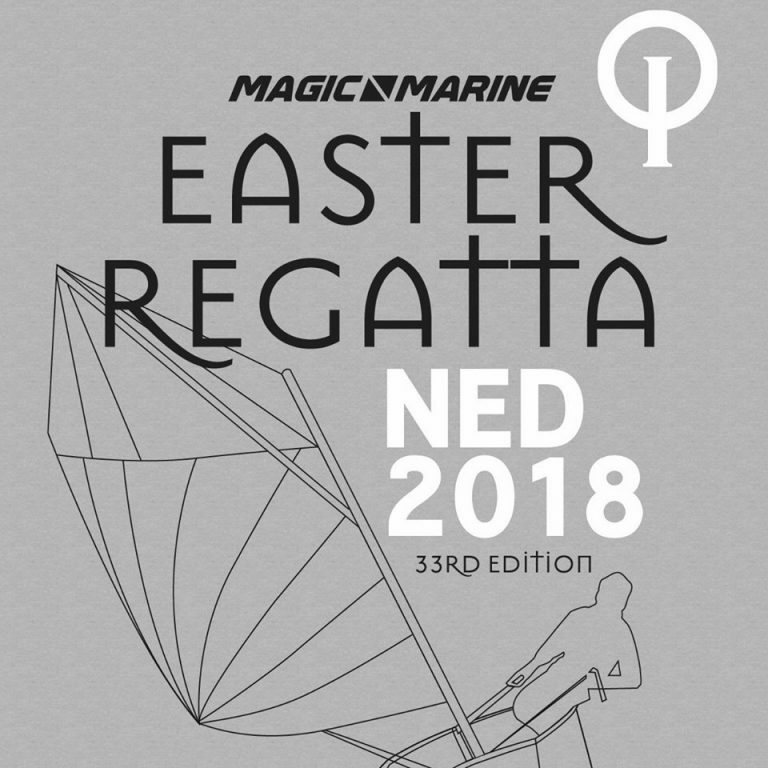 For the 35th year in a row the Magic Marine Easter Regatta will be held over the Easter weekend at Braassemermeer, Netherlands. We’re proud to be a part of it and are looking forward to coach you! 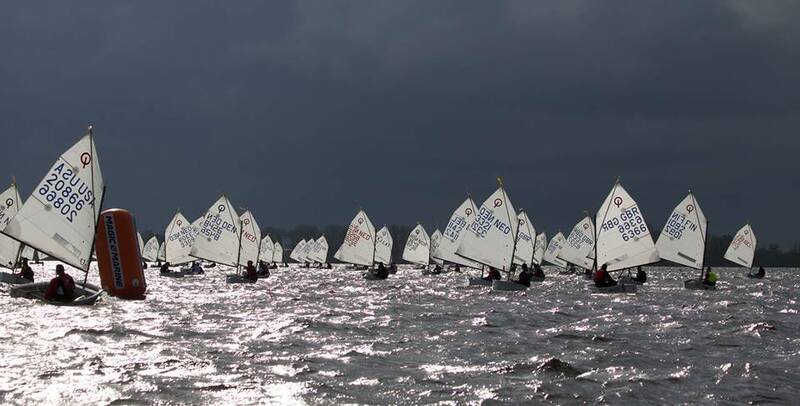 Following to the Easter Regatta at Braasemermeer we will be holding our yearly clinic as event coaching before and during Optispring 2018. More info can be found trough the follwing link.